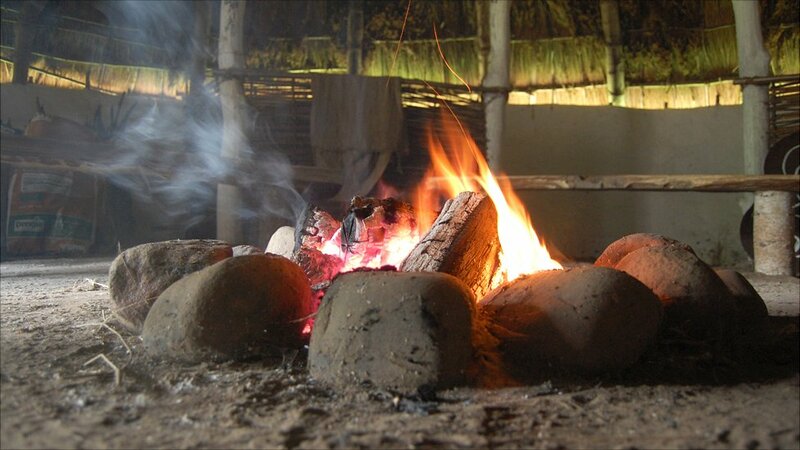 The egg farmer, who has an archaeology degree from the University of Nottingham, is using the same materials and methods as they would have done 2,000 years ago. 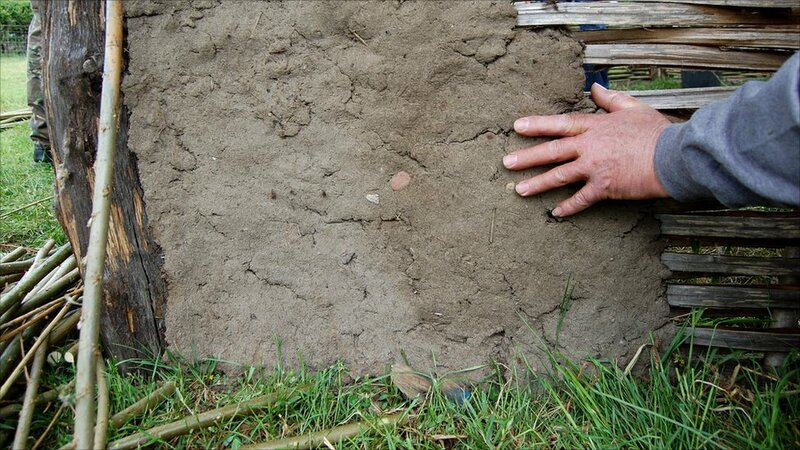 "The only evidence we have for structures is the evidence that is left in the ground," said Mr Watson. "It's always got to be an interpretation but you've got to make it as accurate as possible, otherwise it's just a theme park." 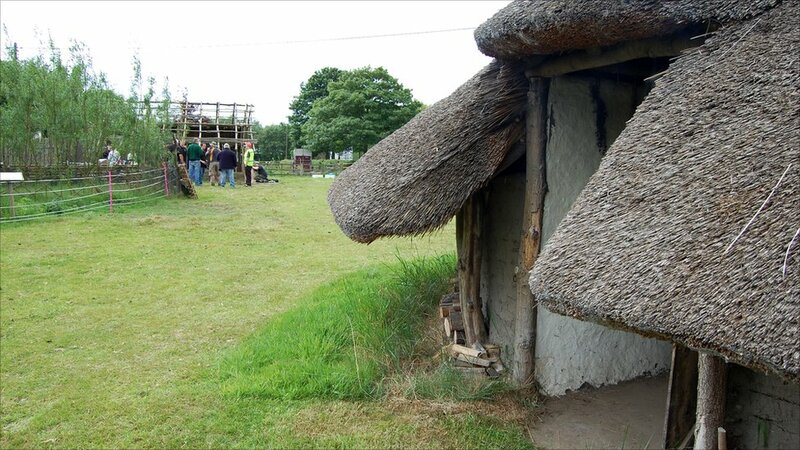 Mr Watson has spent 35 days on the project, spread over the past 12 months, creating the structure for the building which British people would have aspired to live in around 55 BC. He hopes to complete the project by spring next year. 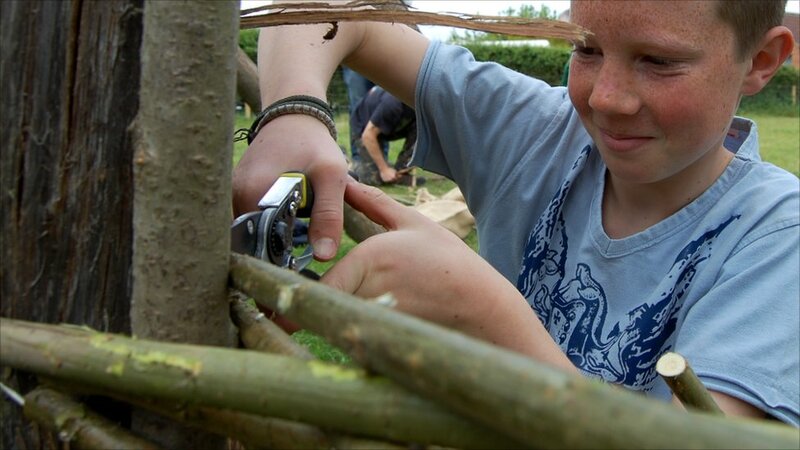 The archaeologist is constructing the dwelling next to the Iron Age roundhouse he made in 2008. That was built as part of his university dissertation. "It took an awful lot of time and dedication and when it was finished I said never again. It just took over my life," he said. Two years later Mr Watson had changed his mind: "I thought I've got all these skills and all these contacts, it would be shame not to do something else," he said. 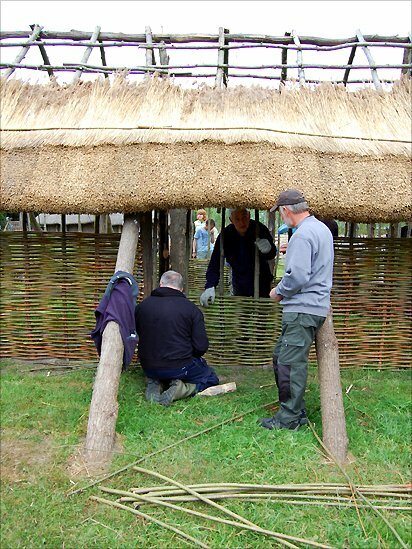 Unlike the one communal space found in the Iron Age roundhouse (pictured), he said the later dwelling, based on the Roman-British house you might find outside a Roman legionary fort, was split into two rooms. With most of the materials being donated he said he expected the building to cost less than £1,000. The timber for the main structure is oak sourced from Sherwood Forest. 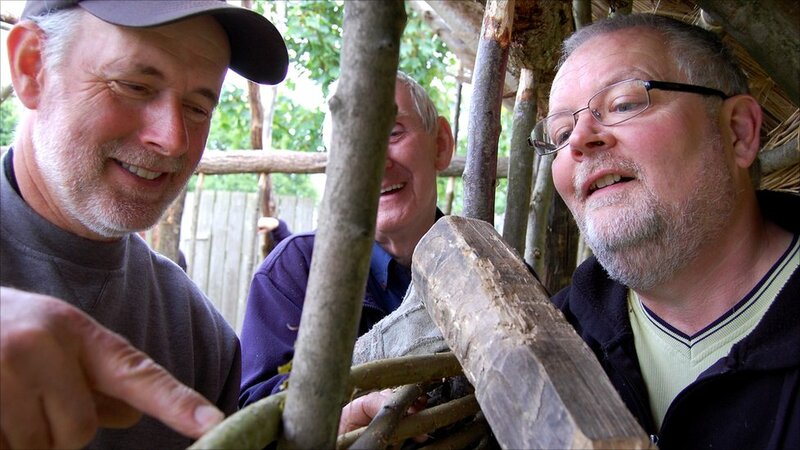 The timber for the roof is ash and has come from Nottinghamshire Wildlife Trust nature reserves. The willow for the walls has come from near Bilsthorpe. 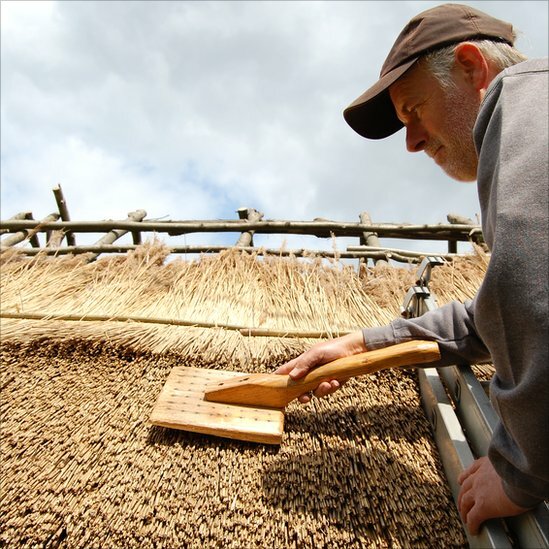 "The only thing I've had to purchase is the thatching material, the water reed," he said. 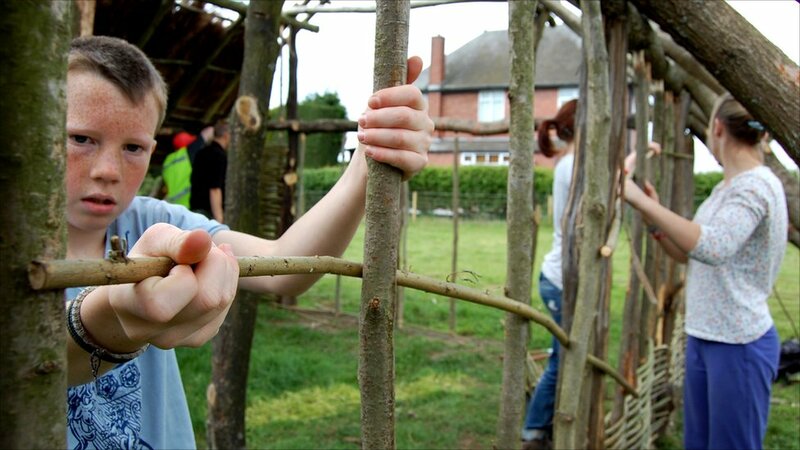 Progress was slow up until May when, for one day, Mr Watson was joined by 15 volunteers - a group of local home-schooled children and volunteers from the Sherwood Forest Trust. 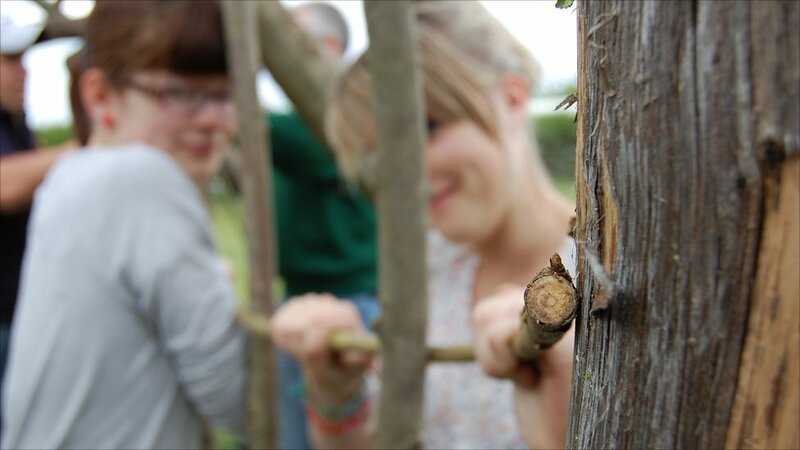 The volunteers helped construct the wattle walls by threading the willow into the struts of the frame. The willow was then cut to length and bashed into place. 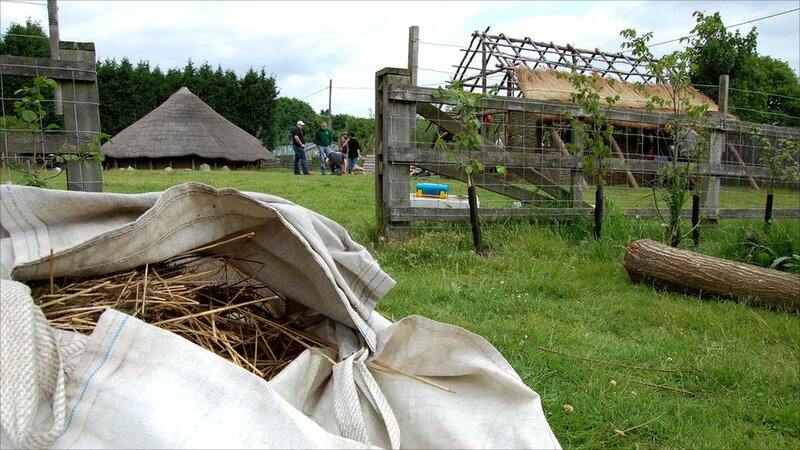 The next stage in construction is to finish the thatch to make the dwelling waterproof. 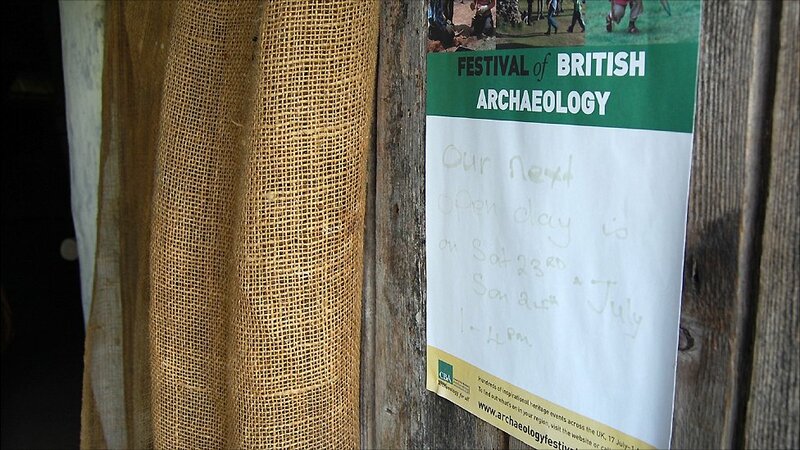 "I was inspired to get into archaeology by TV programme Time Team. I began doing some evening courses with the Workers' Education Association and it progressed from there," Mr Watson said. 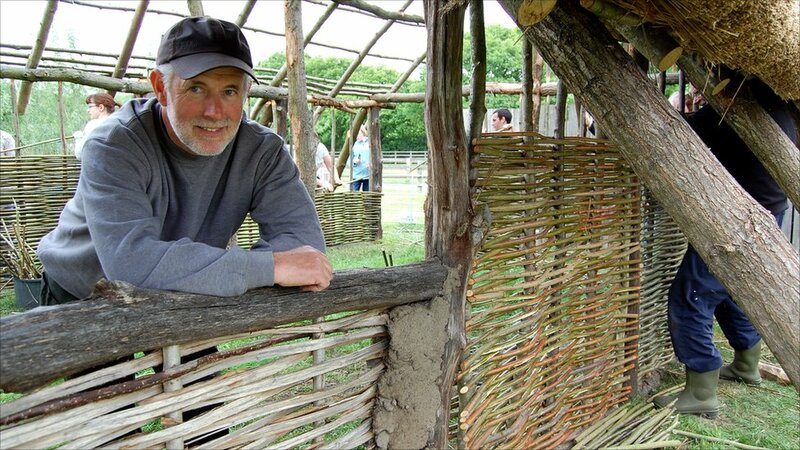 "My interest developed into an interest in prehistory and specifically prehistoric buildings." 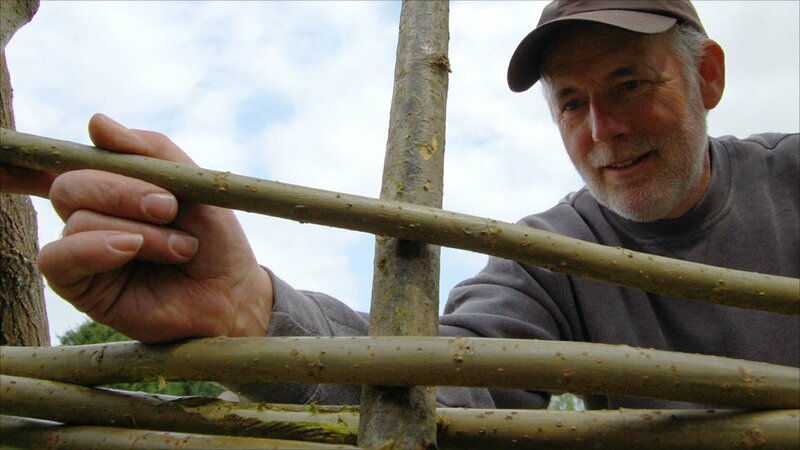 Later on this year the experimental archaeologist will be putting the daub on to the wattle (willow) to make it waterproof and wind proof. "It's got to be done by next spring as I've got some rare breed sheep and they'll be lambing in here," he said. Mr Watson said that after that he had no plans to continue building in his back garden.